Whether you’ve got your eye on a career as a professional milliner or becoming the best amateur around, this intensive 5 day workshop is an opportunity to sharpen up your skills and get off to a flying start. Suitable for both beginners and intermediate students, this action-packed course will give you tips, techniques and hands-on practice. From adding warmth and style to your daily commute, to turning heads at Royal Ascot, there’s always an excuse to wear a hat. 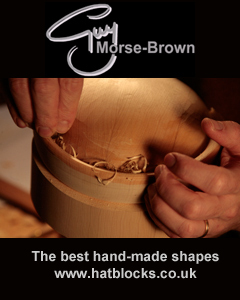 So, get equipped to whip up an impressive bespoke piece for yourself. You will make two (or more!) 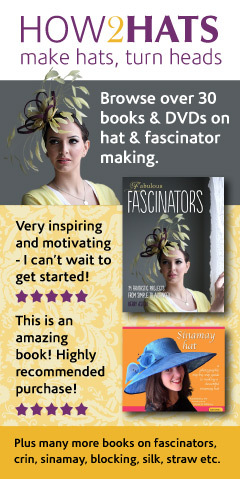 of your own hats to take away using cosy wool felt and stunning sinamay – with industry tips from an expert throughout.